897 N Main Street, Greenville, SC - SOLD! 897 N Main Street, Greenville, SC – SOLD! 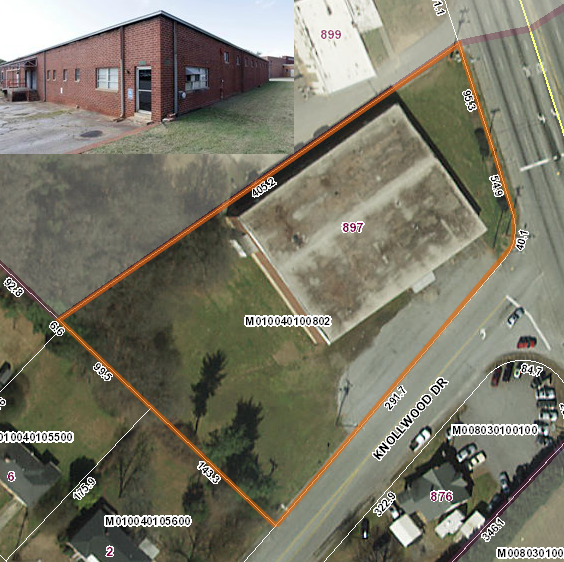 Lindsey Self Storage Group is pleased to announce the sale of 897 N Main Street, located in Greenville, SC. Lindsey Self Storage Group represented the private Buyer in the transaction.